Check in and start any time between 11:00 a.m. - 1:00 p.m. Please plan accordingly to be at Big Grove between these times. Anyone can participate at no cost. Corridor Corporate Games participants are encouraged to bring family and friends, but only Corridor Corporate Games participants will receive participation points for their company. This is a non-competitive tour ride. You may ride at your own pace. Helmets are required. 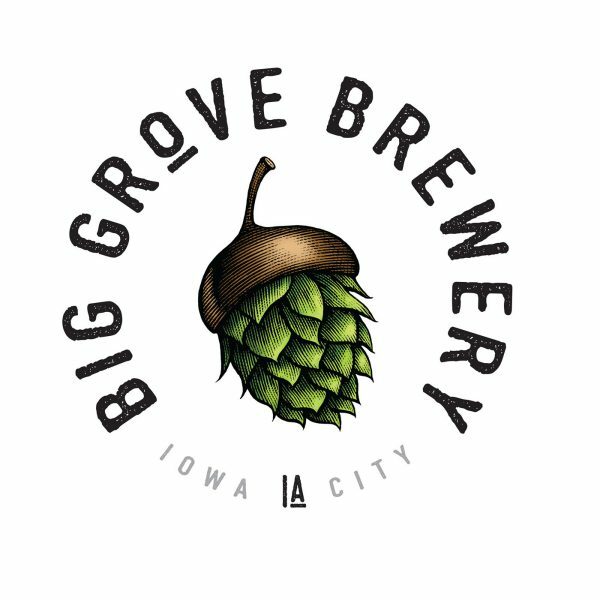 Course is TBD on paved paths between Big Grove Brewery in Iowa City and Backpocket Brewing in Coralville. You may ride one way or both. No ride support will be offered. Be prepared for weather and trail conditions. Both breweries will be open during the ride. Please stop and support our host sites! In addition, Big Grove Brewery will be hosting the inaugural Cornfed Folk Festival (Tickets required) at 2:00 pm. CLICK HERE for more information.